Being a mom of twins is no easy task! Take a look at several things only a twin mom would understand, from a twin pregnancy to managing two toddlers. As difficult as the first seven weeks of my pregnancy had been, I never thought it was because I was carrying two. I figured it was the second pregnancy, or maybe I was carrying a girl this time. But the minute she said those words, I was thrust into life with twins. Suddenly I wasn’t a “regular” singleton mom, nor would I have the typical family with two kids. Nope—I now belonged to the world of twins. It truly is a world of its own, almost like a club. 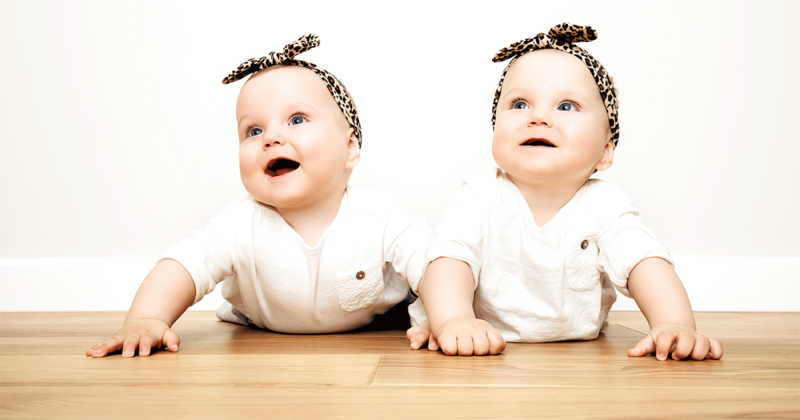 Twin moms share knowing glances, all too aware that no one but moms of multiples can relate. We use lingo I had never heard before, despite researching and reading everything about pregnancies and babies. And we shake our heads each time we think about something that only a twin mom would understand. When my eldest was born, I asked my mom to stay with us for a few weeks, thinking we needed all the help we could get. And at that time, it sure felt that way: I truly felt I needed all three adults (me, my husband, and my mom) to manage one newborn. Then a few years later, I asked her to stay with us again, this time to help with not just my eldest, but two babies. After that experience, I had no idea what I was complaining about when I only had one newborn to three adults. Never mind all the pregnancy aches that pregnant singleton moms talk about—being a mom of twins is no easy task! See even more surprising differences between singleton and twin pregnancies. I never even knew I was a singleton mom with my eldest until I became a twin mom. Then I used it all the time, whether to compare my singleton pregnancy or to differentiate a singleton’s needs from those of a twin mom. Besides singleton, you also know what didi, modi, and momo mean (and what each one stands for). Take a look at newborn twins are different from singleton babies. 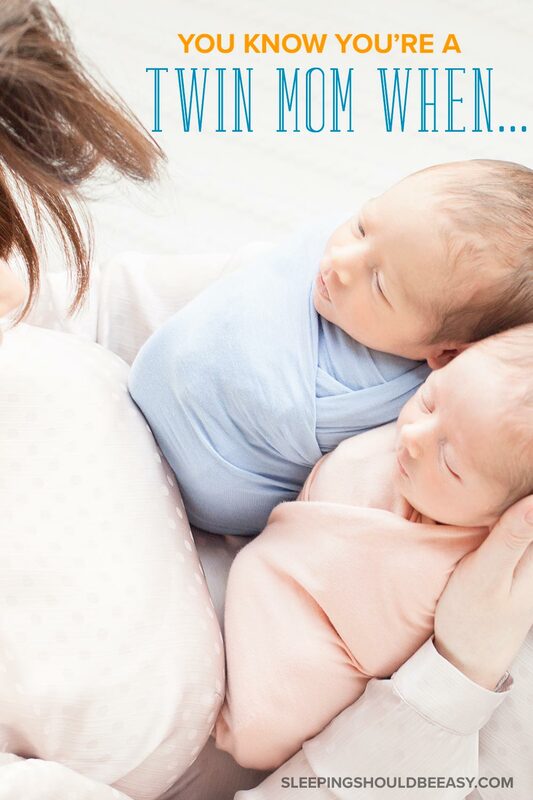 After giving birth to twins, you not only have to care for two newborns, you also have to deal with “real world” stuff like making sure your twins are covered under your insurance. Not exactly a pleasant experience, especially when they deny your claim because they thought you claimed the same child twice. Sure, it’s understandable. Same last names, same addresses, and same birthdays. Except for the first and middle names, I could see why they thought it was the same person. You could easily carry one baby to get around just about anywhere, but what do you do when you have two? Rely on the double stroller, of course. As a twin mom, you’ll use that stroller for almost everything, not just on long walks or errands. You’ll use it even to get the twins from your car to the front door (because there’s no way to carry two babies—or even two infant car seats—if you’re on your own). This is often followed up with twin moms explaining exactly what makes for identical or fraternal twins as well. While some twin moms are sick and tired of these questions, I personally don’t mind because I know I would’ve asked them before having twins myself! 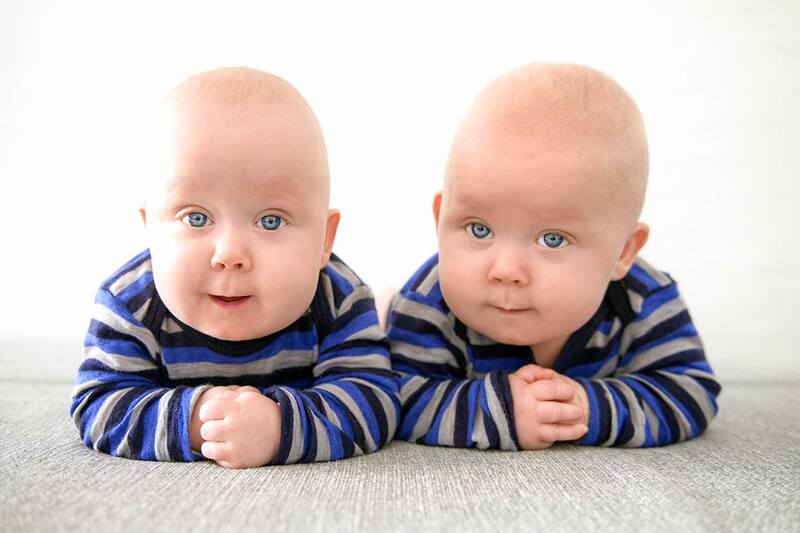 See more interesting facts about twins you might not know. Having twins can run in the family, but only in certain circumstances. For instance, having identical twins is not genetic. And while fraternal twins can be genetic, it’s only through the mother’s side (because her genetics may have a predisposition to release two eggs instead of one). 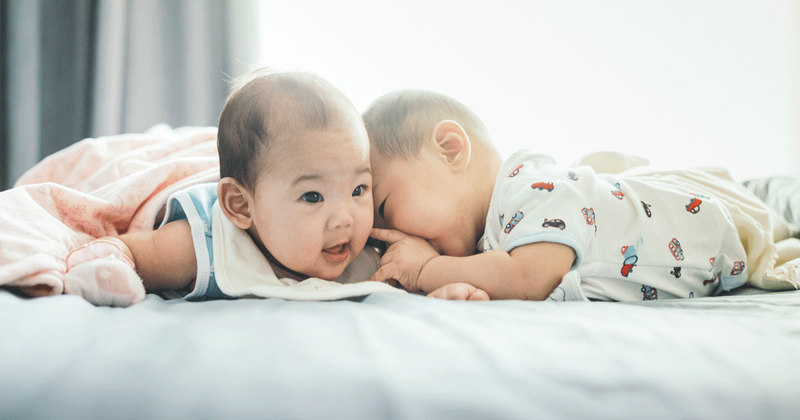 Even then, genetics don’t always play a role in creating fraternal twins, as older age and in vitro fertilization are also contributing factors. When people ask me this question, I don’t bother explaining any of this. I just say, “Well, they’re the fifth pair of twins in my husband’s family” (true!). I don’t match my twins for everything, but somehow they figured that they should have the same thing as each other. If their older brother has a different meal, no biggie. But heaven forbid I give one twin a sandwich while the other has pasta. So now I make sure I have two of everything when packing lunches. They don’t have to be exactly the same (it could be different-colored water bottles, for instance) so long as they’re the same type. Whether you’re a twin mom or not, everyone knows having twins is hard. So we get a pass on just about everything. I didn’t (and eventually couldn’t) exercise during my twin pregnancy the way I did with my singleton one. I couldn’t rely on sleep cues or tend to each twin because I had to put them on the same schedule. And you’re pretty much allowed to leave any party or event without saying goodbye because everyone knows you have two toddlers throwing a fit. I never thought in all my life that I’d be a twin mom, but now I can’t imagine it any other way. Life with twins is different, and one that not many people can relate to. As with many things, we bond with and understand others who’ve gone through the same experiences, twins no exception. Sometimes we simply need that knowing glance and the inside joke to remind us that we’re not alone…. that someone, somewhere, is also learning what “singleton” means for the first time.